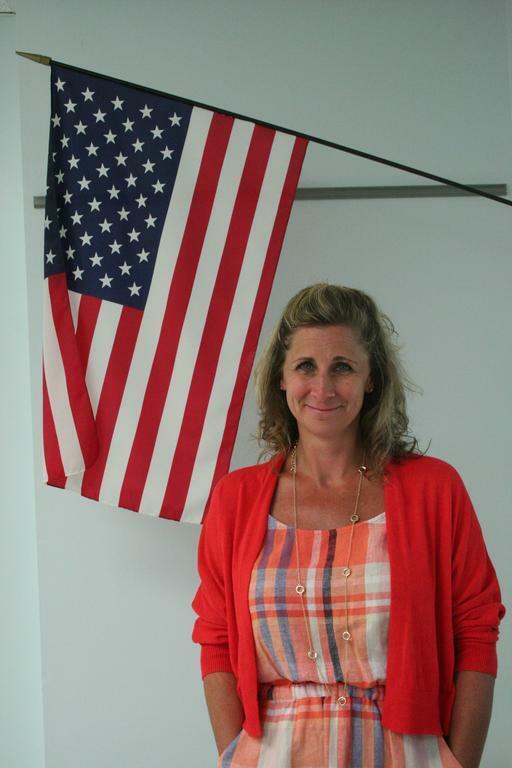 WESTBROOK — Westbrook High School Principal Kelli Deveaux has resigned to take a job with the Maine Department of Education. Deveaux, who has been principal for 2½ years, has been hired as the director of communications and public relations for the state education department. In a letter to sent to students’ parents, she said she didn’t seek the position, but couldn’t pass up the offer from the new state education commissioner, Pender Makin. Deveaux and Makin spent a dozen years working together previously in the Windham/Raymond school district. Deveaux could not immediately be reached for comment. School Committee Chairman Suzanne Joyce said she is torn about Deveaux’s resignation. Joyce said she will meet Friday with Superintendent Peter Lancia about how to fill the position. Deveaux also is working with the central office and school administration to come up with a time line and transition plan, Joyce said. “We want to make sure we get the right person, the right fit. We don’t want to make a quick decision without going through the right process. It’s an important position and we want to get the right person in there,” she said. Deveaux was hired in Westbrook for the 2016-2017 school year after spending close to 15 years as an assistant principal at Windham High School. Former superintendent Marc Gousse said Deveaux, the 2014 Maine Assistant Principal of the Year, was the school’s first female principal. Deveaux will take over the director of communications role from Rachel Paling. Kelli Deveaux has resigned as principal of Westbrook High School to work for the state Department of Education as director of communications and public releations.